Planned power outages are a necessary part of Idaho Power’s commitment to provide our customers reliable, responsible, fair priced service. There are a number of reasons we sometimes plan to turn off customer power—normally because we need to complete maintenance work on, or make upgrades to, a substation or lines. Turning off the power helps our employees stay safe while they complete their work. Planned power outages are a normal occurrence on our system. Many affect only a handful of customers at a time, and they always receive a call from our automated system at least two days before the outage. Unfortunately, the system does not leave messages if someone isn’t home, but we do our best to reach customers at the number attached to their account. Customers on these smaller planned outages also receive a card on their door notifying them of the outage. Larger planned power outages can affect anywhere from a few hundred customers to several thousand—sometimes whole communities. We know any power outage is an inconvenience for our customers, and we always consider their needs and perspectives when scheduling an interruption in service. We collaborate with cities, counties and chambers of commerce to determine a date and time for a planned power outage that will have the least impact to customers and communities. Some things we evaluate before scheduling a planned power outage include: number and types (residential, commercial, etc.) of customers affected, time of day, anticipated weather/temperature, scheduled community events and impacts to emergency services like hospitals and 911. Idaho Power recently completed large planned power outages in the Salmon area and the New Meadows/Riggins area. In September, we will take four, day-long planned outages in the Yellow Pine/Warm Lake areas. Our ongoing Underground Cable Replacement Project also regularly takes planned outages to safely complete work. Recently I went to Africa with a team of missionaries from my church and what a different way of living. For so many reasons. But most notably was how often the power was out. Every evening an SMS would be blasted out to all the residents in villages with an expected time the power would be out. Yet, rarely did the power company ever keep true to it’s promise of when it would come back on. All the food would now have to be cooked over open flame. Water pumps would stop working. And there was no 2nd source of fuel, like we have here with our widely distributed gas. Imagine this scenario! While we can see that we have it pretty easy here, we are accustomed to having our power up and running 24/7. 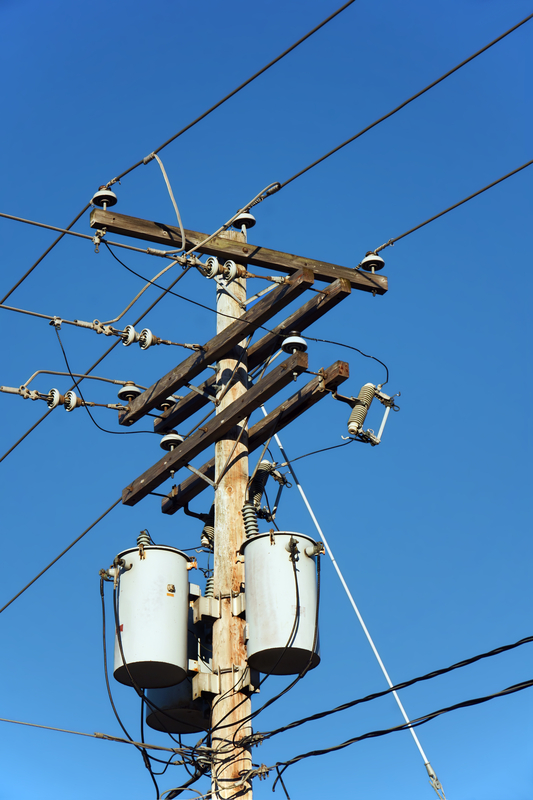 Next time your power is out, call Idaho Power to verify if your electricity is out or not. They can determine if there is a planned power outage in your neighborhood and can often let you know how long it will last for. 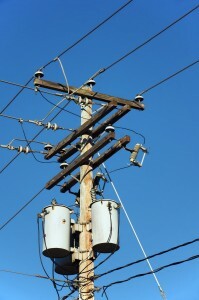 Many customers ask me if power outages will affect their air conditioner or cause it not work. Systems that are 10 to 15 years old have protection built into the compressors in the outdoor systems that prevent the unit from turning on for 5 minutes after a power outage. This safety mechanism allows the freon to “settle down” in the air conditioner. We can also assist you if your a/c has quit working.